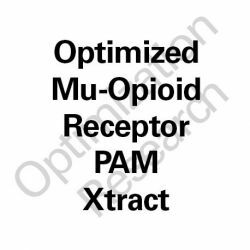 MORP-OX is a first-in-class herbal Mu Opioid Receptor (MOR) Positive Allosteric Modulator (PAM) Optimized Xtract. 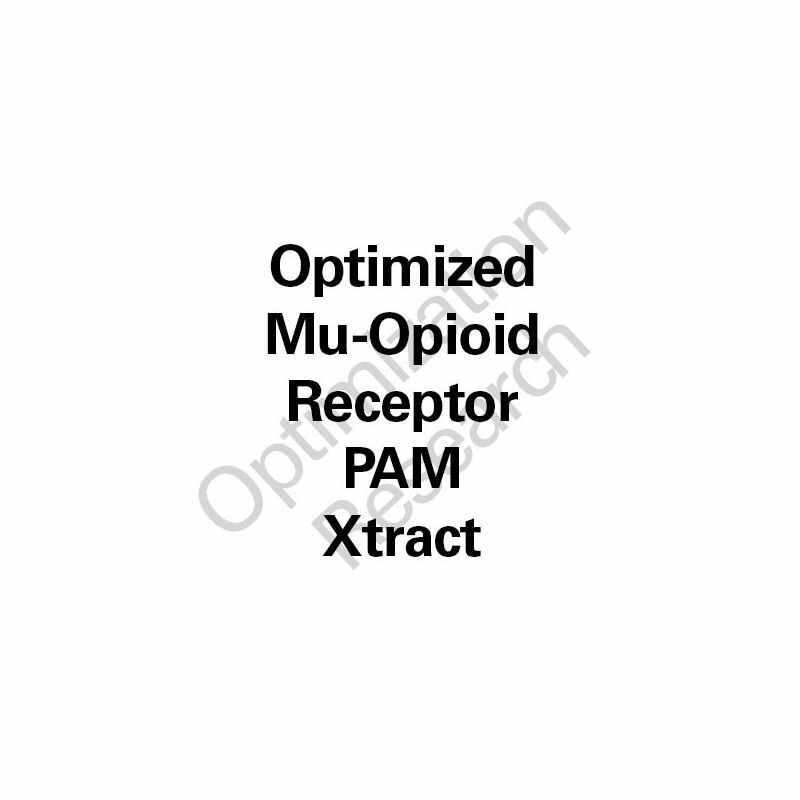 Indicated for opioidergic, antidepressant, anxiolytic, and SAD research. MORP-OX has similar efficacy and potency to ORPA-OX in animal models, however, displays a differing mode of action upon the MOR via positive allosteric modulation. Future clinical trials will have dose arms at 50mg, 100mg, and 200mg. Thiis pathway would appear to express a sound synergy with ORPA-OX, though still to appears to not elicit the negative effects seen with classic MOR full agonists. 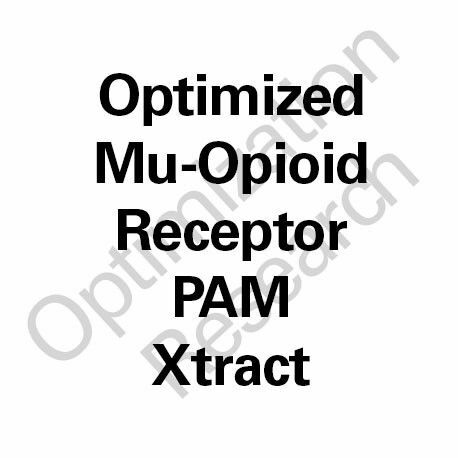 This may be due to the functional selectivity of the partial agonist activity of ORPA-OX. Optimized sublingual solution in water/ethanol/glycerine60/20/20 enhances potency ~2-fold.